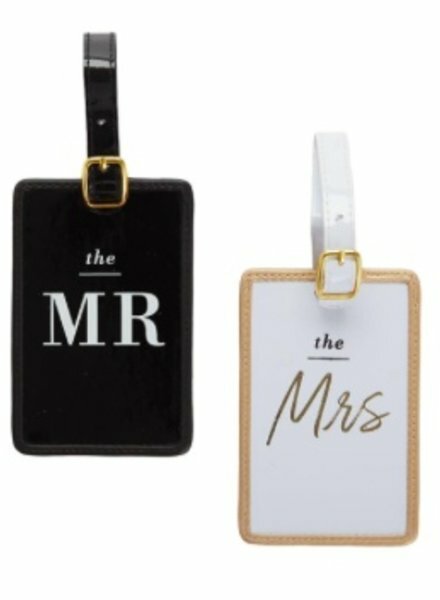 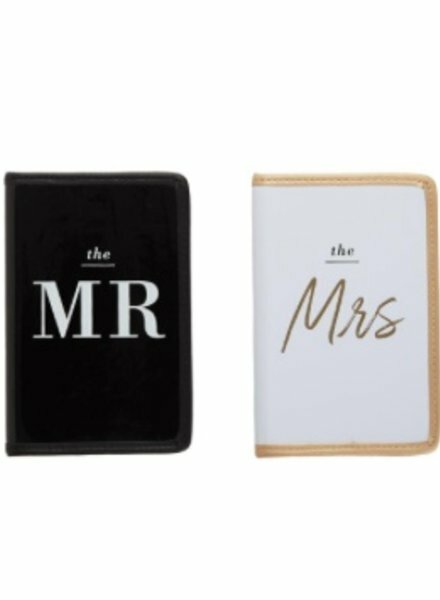 Set of 2 bride and groom passport cases - black cover says "travels light" white cover says "a purse, a carry on, & two checked bags." 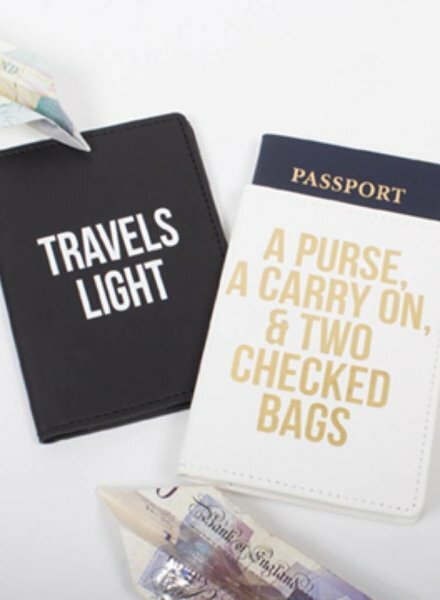 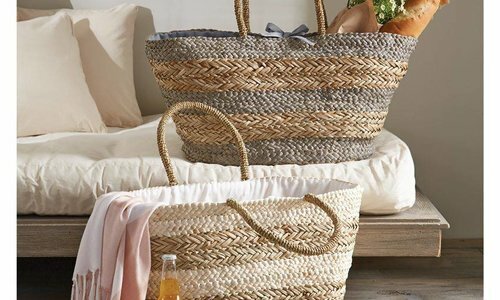 Perfect for honeymoon travel. 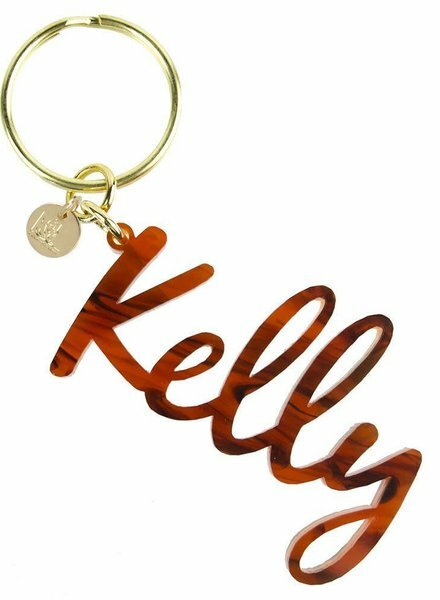 Classic nameplate keychain - Whether it's your name or go-to word, spell it out with this cool and custom acrylic key chain. 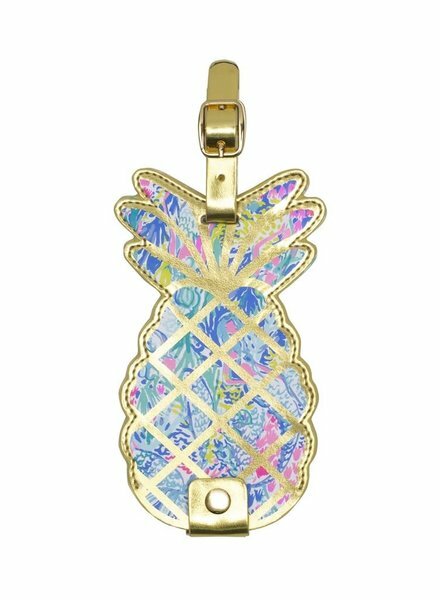 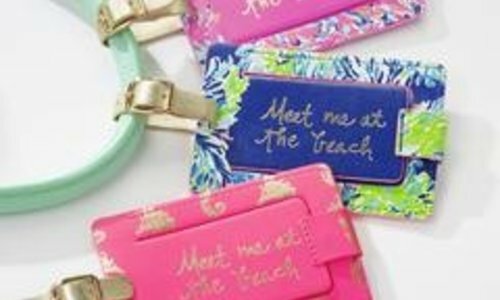 We bet you'll never lose your keys again! 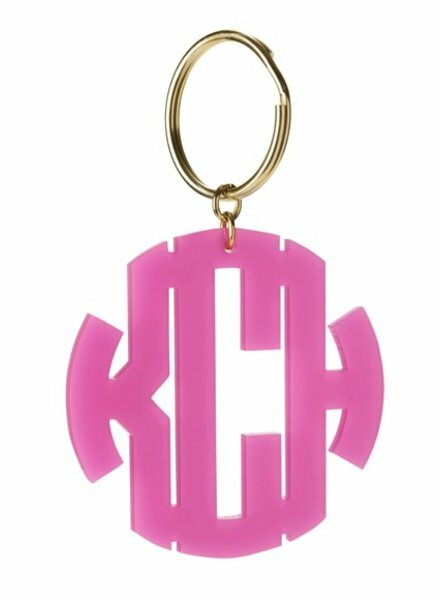 Classic monogram keychain - Keep track of your keys with this distinctive and perfectly simple monogrammed keychain in your choice of a fun color. 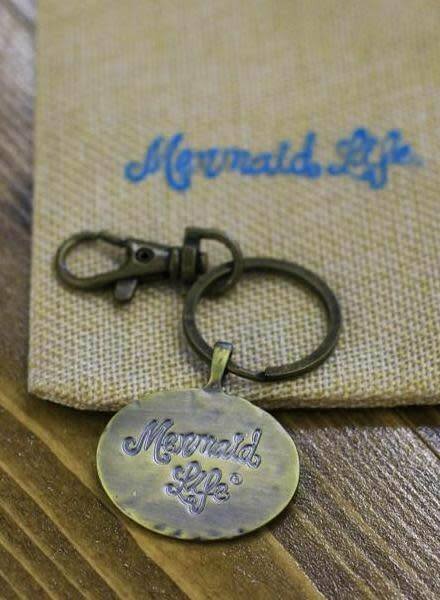 This mermaid friendship keychain is the perfect gift for best friends, sisters, moms and daughters! 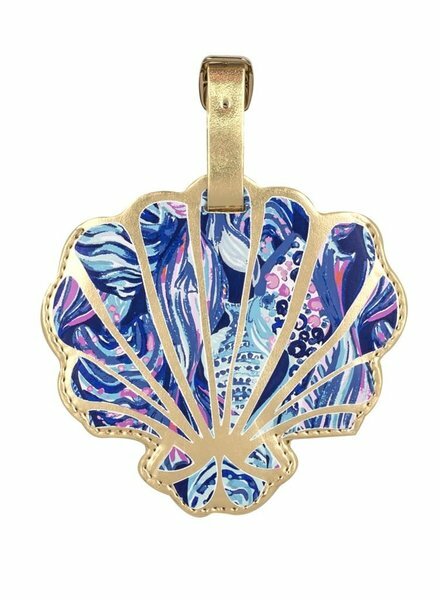 Features Mermaids at Heart design. 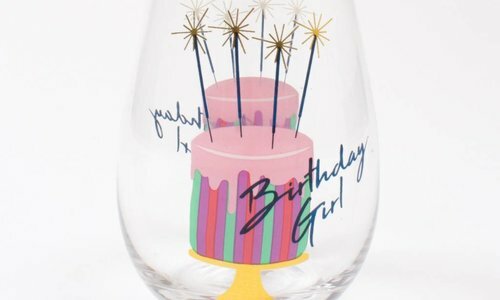 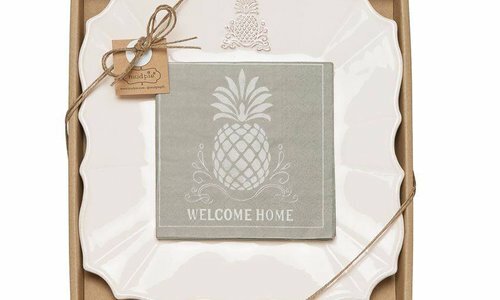 Comes with a cute gift pouch for easy gifting. 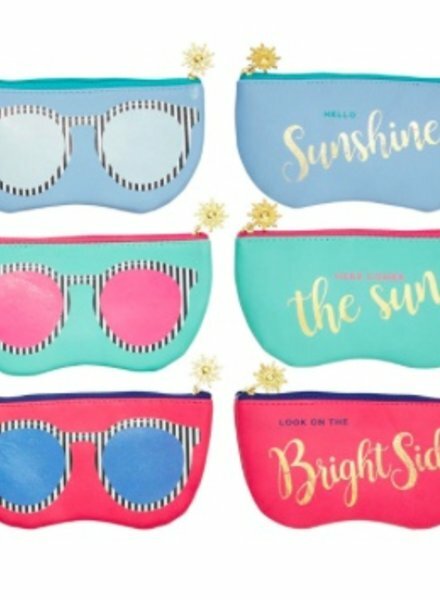 Pink "Look On The Bright Side" Blue "Hello Sunshine" Aqua "Here Comes The Sun"